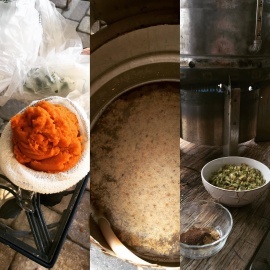 The first brewery in the city of Fort Myers. 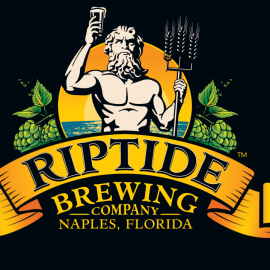 First craft brewery in the city limits of Naples! Featuring fresh beer brewed right in the center of our large taproom, cider, wine, and local cold plates. Tony's Off Third, Gourmet Boutique in Old Naples, Fla.
Gourmet bakery and wine store in Old Naples.